Wine & Cheese Pairing: 2 Spots Left! With products from our recent trip to Paris! A tasting class and event pairing the best in French cheeses with their compliment in French wines. We are marketing for this trip in Paris! That’s right –our favorite French vendors will be providing a taste of their artisan products! We’ll bring back some cheeses and breads, and a few condiments for pairing with cheeses, so that you can taste something really special. There will be a selection of 6 cheeses (4 direct from Paris), walnut and fig breads from a top Parisian baker, traditional condiments and 5 regional wines. Plus, we will also make and taste a camembert fondue, a great starter for winter meals and summer barbecues alike. Whether you are interested to learn more about Bliss Travels, or just want a virtual voyage to France with Bliss, you’re welcome to attend. Space is limited, and reservations must be made by February 9th, so that we can make the purchases in Paris while we are there! Cost is $80.00 per person. If you want to attend, click on one of the above links and contact wendy@blisstravels.com for details. Event to be held in Princeton. Sunday, February 26th, from 3-5pm. Details provided upon reservation. Save $300 on one of our 2012 trips if you book before February 10th, 2012. See our early booking coupon! 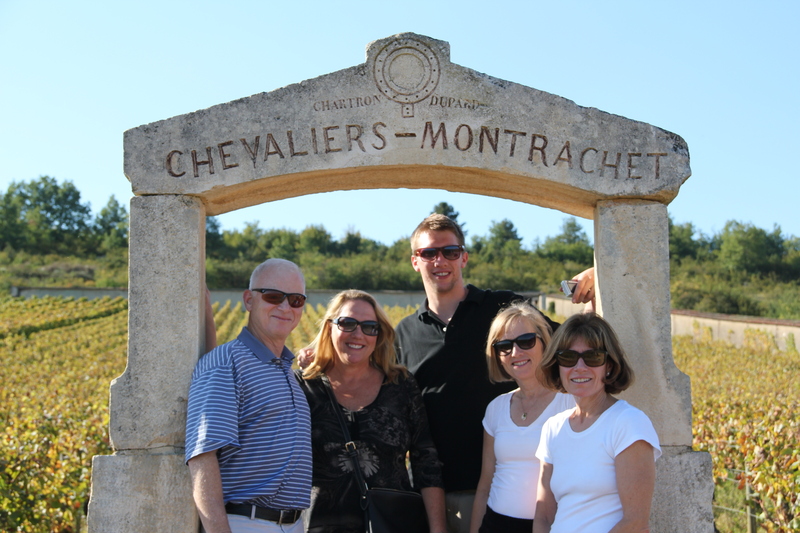 Want to have the “ultimate” experience in Burgundy, tasting wines and visiting vineyards? Who doesn’t! Here are some tried and true tips for ensuring your trip is over the top fabulous! 1. Location, Location, Location! Experience the “terroir”. Find someone to take you around and “introduce you” to the various parcels of land. You know that fabulous Chardonnay you love? The one from “Les Charmes” (perhaps). Well, visit that plot. See where it’s grown. It’s all about real estate. 2. Think Small! 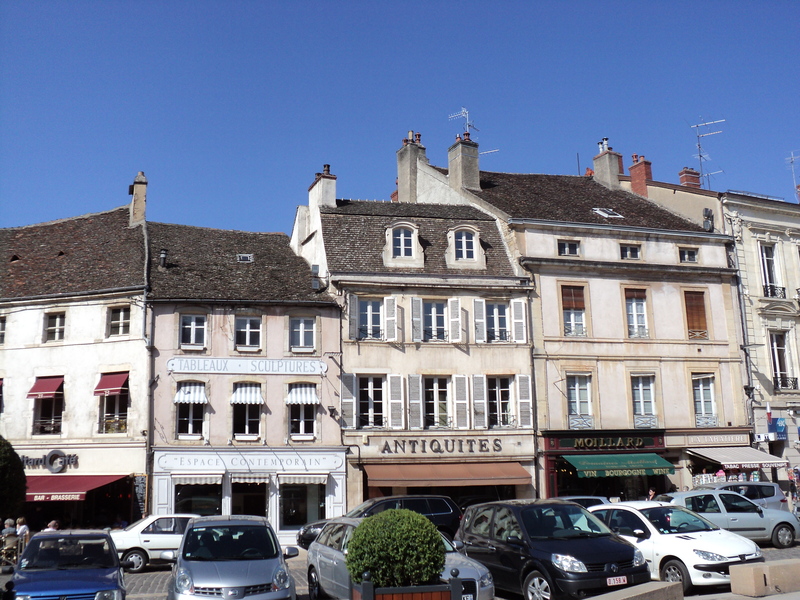 Some of the best vineyards, and best wine production in Burgundy is from small parcels of land. Just cause it’s tiny and just cause you haven’t heard of it means nothing. Good things often come from small packages!